If you have decided to undergo any type of plastic surgery or non-surgical procedure, the first step is to research and find a trusted plastic surgeon. At Island Plastic Surgery, we are dedicated to our patients’ success. We understand that going through any type of procedure to change your appearance is an important decision that needs to be made carefully. With more than 30 years of experience, we are known for our commitment to personalized treatment and excellent patient care. Meet the doctor: Dr. Pamela Gallagher has over 25 years of experience practicing cosmetic and reconstructive surgery. 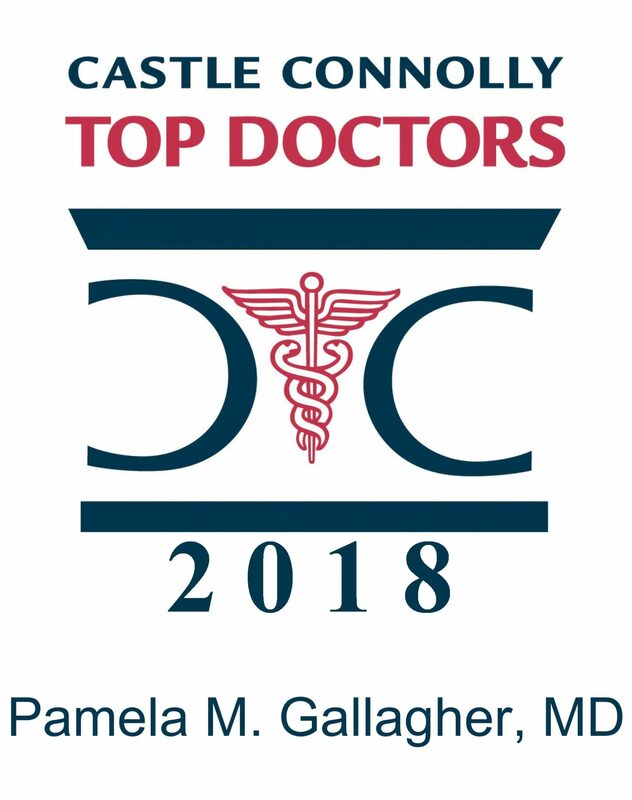 As one of the region’s most renowned specialist on cosmetic procedures, Dr. Gallagher has the knowledge and expertise necessary to provide you with top-tier treatment options. Meet the staff: Our board certified staff of physician assistants include, Cassandra Trimarco and Grace DeGregorio. Both physicians have over a decade of experience practicing medicine. Our licensed aesthetician, Jennifer Hines, also provides a wide range of cosmetic procedures, such as chemical peels and Coolsculpting™. Financing: Our office provides a wide range of financing options for your convenience. For more information, please reach out to our office at your earliest convenience. Testimonials: Looking for a reputable plastic surgeon? Look no further! Check out our testimonials page to see what our patients have to say about our various treatment options! Our staff members are all highly trained and experienced, dedicated to providing you with the highest quality of care. From the time you enter our office until the time you leave, you will be treated with the utmost respect and care. We are here to help determine if you are a candidate for plastic surgery and to help create a customized plan to meet your goals. Part of the American Board of Plastic Surgery, Dr. Pamela Gallagher is highly respected in the community. Contact us today at our West Islip office: (631) 661-2579 or Mineola: (516) 977-9922.